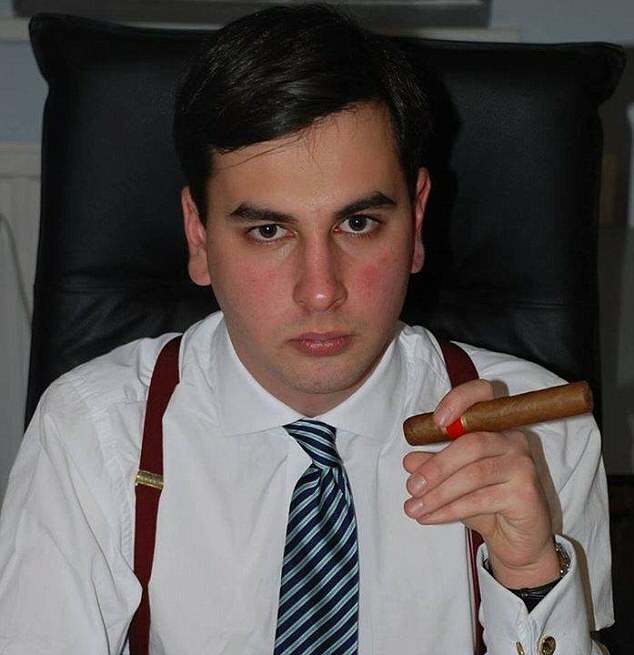 A remarkable letter to Conservative Party Chairman Lord Feldman from the father of a young Tory activist who is believed to have killed himself after allegations of bullying during the Conservative’s election campaign, has been published in full. Ray Johnson — the father of 21-year-old Elliott Johnson — blasts the Conservative Party for a “culture of fear” during the party’s election campaign and tells the party to hand over evidence related to his son’s death to the police. Read the full letter from Mr Johnson here. It is a common tactic used by the Conservative Party to refer victims of bullying to the police, with the underlying message being that if police do not see it as a matter for them, then it can’t be much of a problem, therefore we are not going to look into it. I have experienced this problem before, only to find out later that the person(s) involved had access to information that they could have shared with me that would have made it quite evident to police that a crime had been committed. To fob someone off to the police is one thing. To actively avoid a criminal investigation by keeping certain pertinent facts to yourself is quite another. If that is what is happening here, then heads should roll.